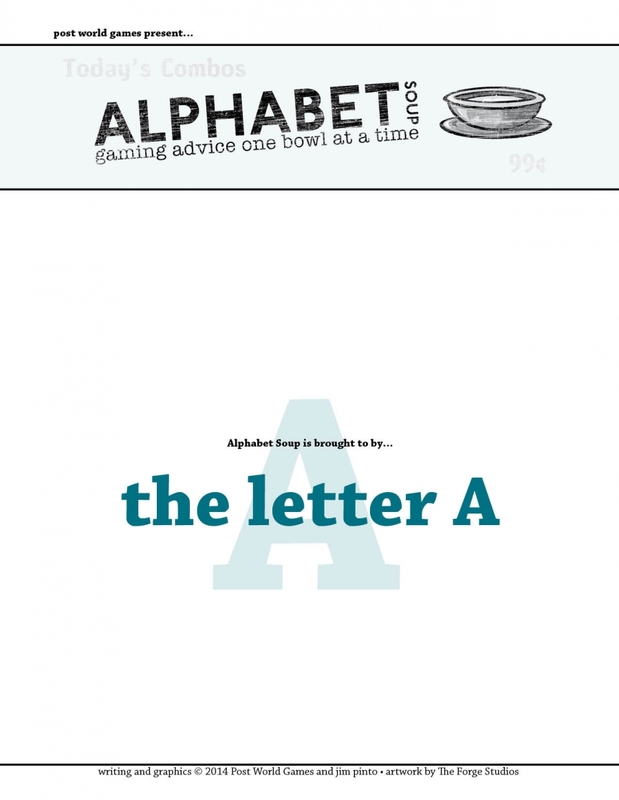 Some time last year, I started uploading cheap GM Advice PDFs for the Alphabet Soup series. The first one, the letter A, was free. Following that, the pdfs included topics as well as lexicon jargon advice for gamemasters, though mostly focused on fantasy gaming. The Letter Series is only up to letter C (though letter D is coming soon). These actually take a long time to write and research, so I can’t upload them as fast as I would like. (also Trechend) A three-headed monster. It comes from Irish myth and emerges on Samhain from its cave at Cruachan bringing destruction. Interpretations differ. Some believe the monster breathed fire. Others say is was a bird with three heads. It might also be a three-headed vulture that leads and army of goblins. All great gaming fare, nonetheless. Any person entitled to bear heraldic arms, such as a knight’s squire. Headless men with their eyes and mouth in their chests. Bribery is a complicated system of paying above and beyond for a service one expects for free. In fantasy roleplaying games it is often a die roll or some extrapolated concept that removes that occupants from the activity. As you can imagine, the author thinks bribes should be more complicated than that. Bribes are not only expected by members of feudal society, not paying them could have deleterious results. Someone waiting for his mail is expected to bribe the courier for his package. Without a bribe, the package may get lost, or even stolen. Anyone wanting entry to the city must bribe the guard or be marked. The list goes on. In some cultures, the person receiving a bribe is punished more than the person giving the bribe. Tipping the writer of this pdf will not result in punishment. A parcel of land measured by a cord. A friar serving (as an attendant) at a monastery court gate. Each PDF comes with pages of these entries, expanding your vocabulary of history and myth. 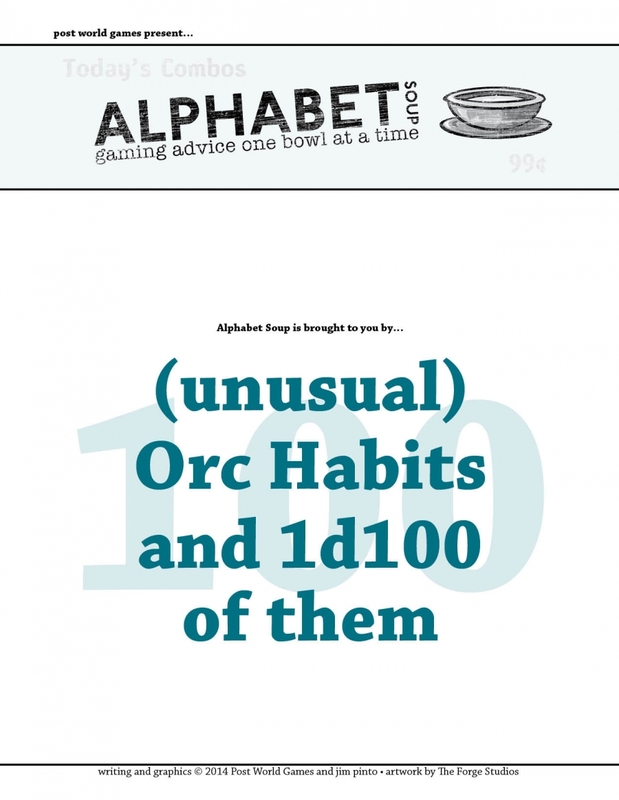 You can read up on all eight PDFs on drive thru RPG.